Paul Lochab who joined Satair Group as Head of Commercial in December 2014 is well known throughout the global aviation and aftermarket industry with a 32-year career spanning senior positions in airlines - United Airlines, Air Canada and British Airways – as well as the MRO side with ACTS and AVEOS Group and the used parts business at GA Telesis. His abundance of expertise and connections with a strong focus on customer needs, relationships and satisfaction means he is ideally placed to assume responsibility for the Group’s commercial strategy including organisational development, marketing, sales, product development and customer service to drive business growth and market share. “My priorities are to ensure the integrated commercial success of the organisation and business growth”, said Paul. He regards Airbus and Satair as ‘old friends’ due to his previous experience, but adds: “Old friends can grow in new and exciting ways. 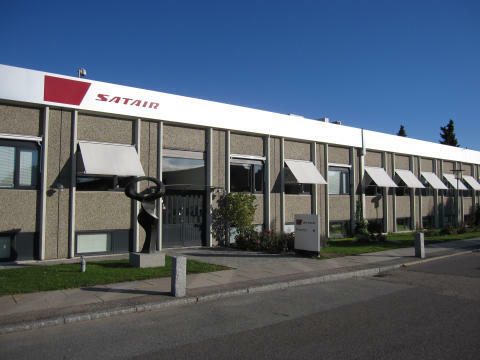 In Satair Group we are on a growth journey, building on our most formidable assets: our products, financial strength, global reach, unrivalled distribution system and strong commitment to service our airlines and MRO customers worldwide”. One of his key priorities is to ensure that Satair Group becomes the first aftermarket company to deliver totally Integrated Material Services (IMS) to its customers. While working in the airline sector he became acutely aware that such a service was needed but no-one was able to provide it. 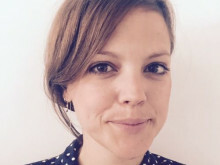 Supporting this over-arching goal is the need to grow distribution contracts with new suppliers through the Business Partner Development programme and to bring Standard Parts, tools supply, 3D printing and also training into play.